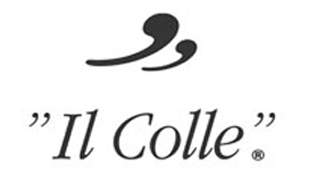 Il Colle “The Hill” was born in 1978 in San Pietro di Feletto (Treviso), in the heart of the production area of ​​Conegliano Valdobbiadene Prosecco Superiore DOCG. The family of the founders were dedicated to wine production since the early ’20s and has remained tied to this tradition from generation to generation, to the point of becoming, with the passage of time, synonymous with quality and point of reference in of local producers. Given the geographical location, most of the production is aimed at Prosecco. The grapes are harvested by hand, are cultivated, selected, vinified and bottled with great care and passion to give life to a full range of sparkling wines, white wines, red wines, dessert wines, and also, barricaded, grappa and spirits: and healthy products quality, evoking the beauty of the hills and respect for tradition.